Oleg Kabanov was arrested in Pattaya for allegedly bilking a Bangkok woman out of 4.4 million baht. 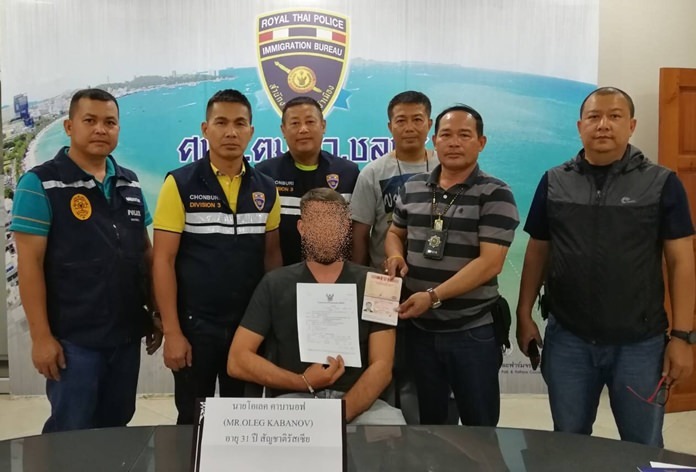 A Russian accused of being part of a call-center fraud ring was arrested in Pattaya for allegedly bilking a Bangkok woman out of 4.4 million baht. Oleg Kabanov, 31, was captured by immigration police outside The Vision Condo on Pratamnak Hill Aug. 22. A May arrest warrant alleges Kabanov worked for a call center gang that targeted wealthy Thais. 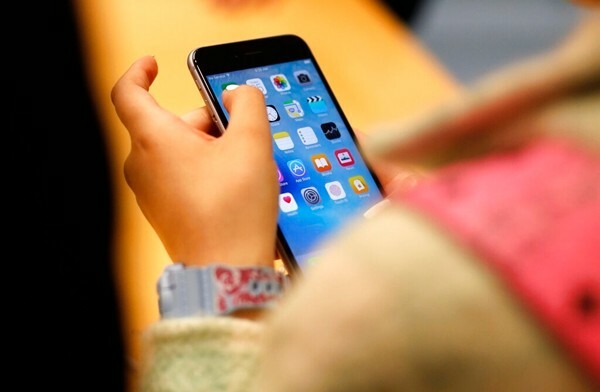 He allegedly impersonated a Department of Special Investigations officer, telling a 61-year-old Thai woman in June last year that she had committed several criminal offenses. However, Kabanov said the charges would be dropped if she deposited 4.4 million baht into various bank accounts. The woman fell right into the trap, sending the cash from a Bangkok ATM. That money later was transferred to the Russian’s bank account in Jomtien Beach. Kabanov was charged with fraud, impersonation of a public official and using fake documents online.